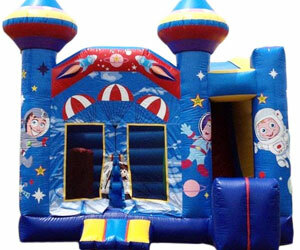 Bounce House & Party Rentals | AirJump.com Mansfield TX. 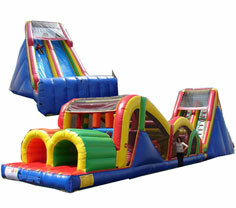 We have over 60 Bounce House Rentals, Moowalks, Interactive and Inflatable Games, Water Slides and Dry Slides, Jumps for Kids, Carnival Games, Bungee Runs, Inflatable Boxing Rings, Mechanical Bull Rides, Inflatable Climbing Walls, Inflatable Obstacle Courses and much more to entertain people of all ages. 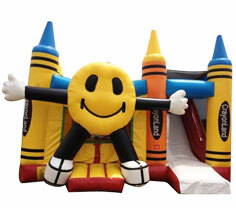 Our number one goal is customer satisfaction and safety. 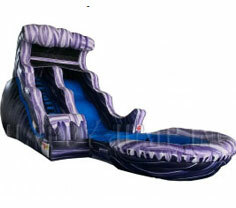 Our Inflatable Rentals are available for rent in Arlington, Mansfield, Dallas, Fort Worth, Grand Prairie, Keller, Southlake, Mid Cities and throughout the DFW Metroplex. 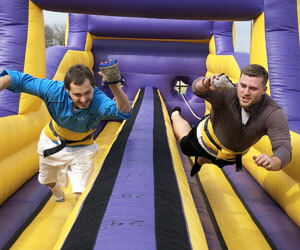 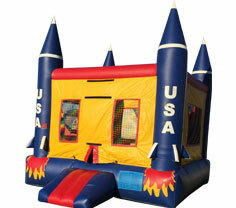 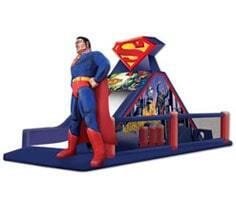 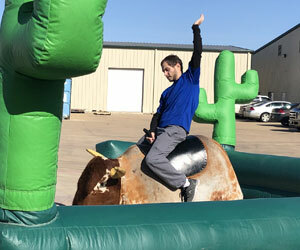 For larger events our bounce houses are available throughout Texas, including Houston, San Antonio, Austin and beyond. 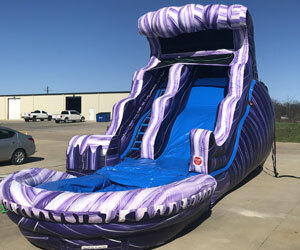 As a premier Texas Party Rental Services Company, Air Jump has served the Party Rental market in Dallas, Fort Worth, Arlington, Mansfield, Southlake, Grand Prairie and throughout the DFW Metroplex, as well as the Austin, San Antonio, and Houston areas since 1996! 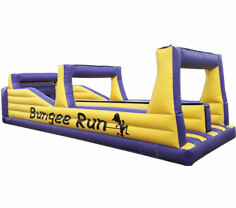 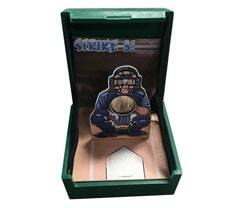 See What's Hot at Air Jump! 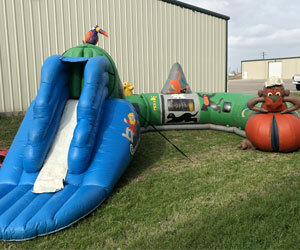 ~ We are licensed, inspected and insured in the State Texas. 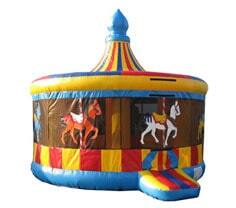 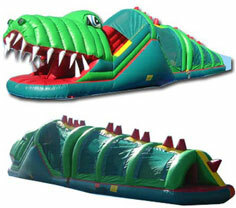 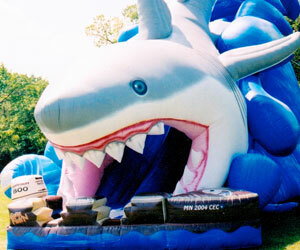 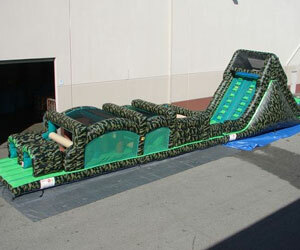 ~ All of our inflatables are cleaned and sanitized before every rental. 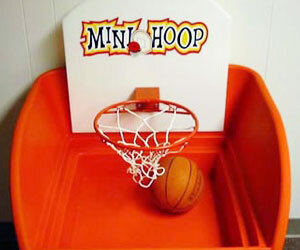 ~ You can always count on on-time delivery. 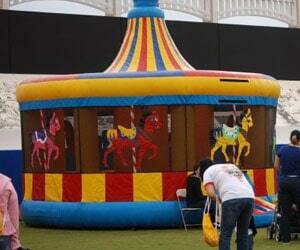 ~ Professional event services throughout Texas.